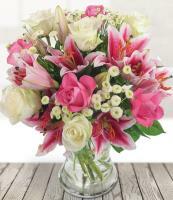 So many gorgeous bouquets that will be delivered by florists in Montana once customers place their orders online. 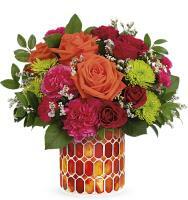 We can ensure fast delivery, including same day delivery if the flowers are ordered before 12pm local time. 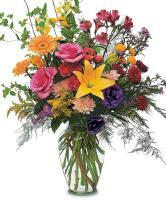 Fast, same day flower delivery by talented florists in Montana! 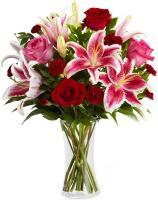 With our online flower shop, you can order and deliver flowers in Montana with confidence. 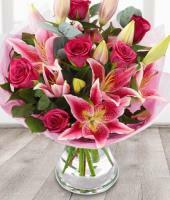 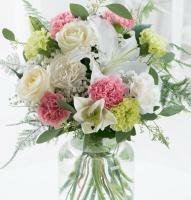 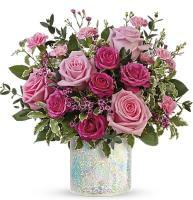 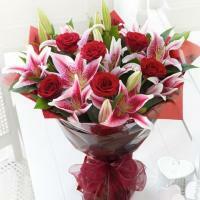 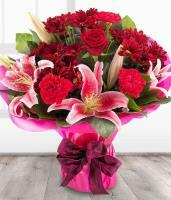 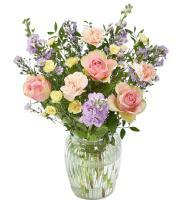 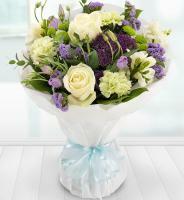 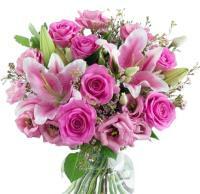 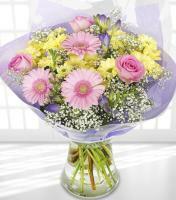 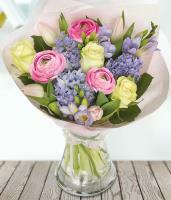 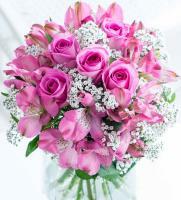 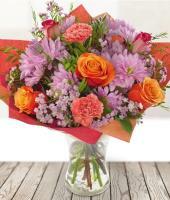 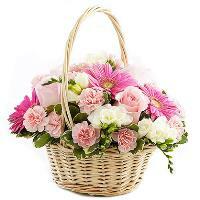 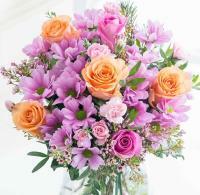 If you would like to send flowers online, then we have a website where you can place your order safely and securely.